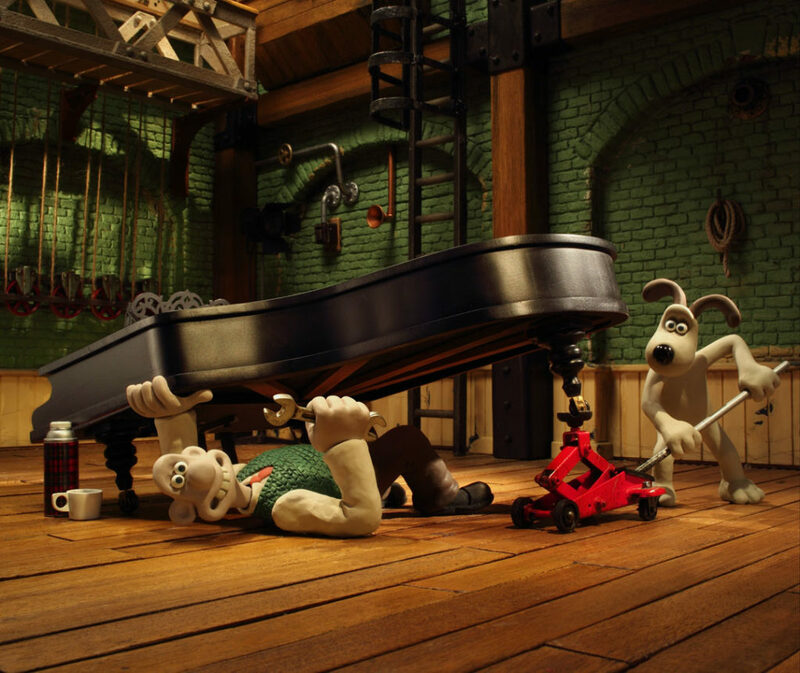 Wallace and Gromit’s Musical Marvels features Wallace as he prepares to perform his musical masterpiece ‘My Concerto In Ee Lad’. 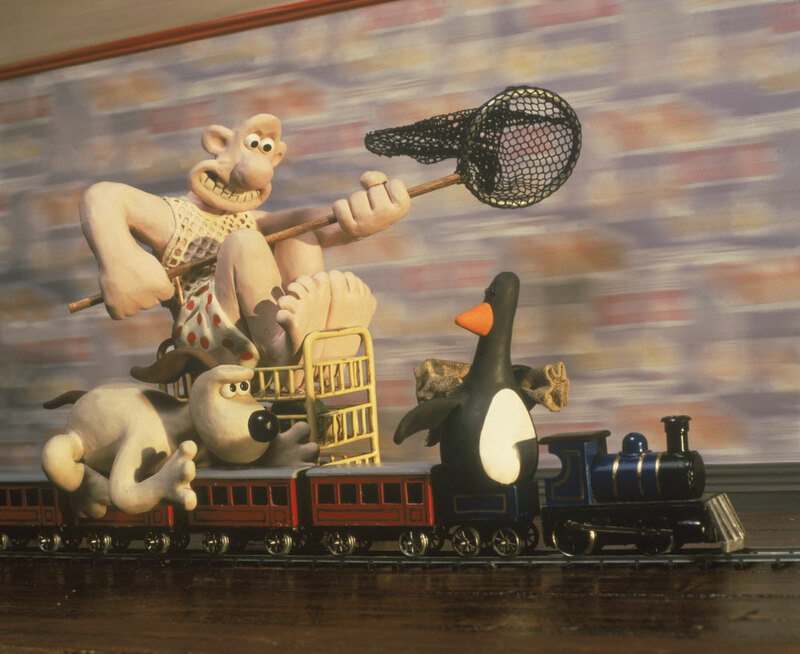 With best friend Gromit by his side, what could possibly go wrong?! 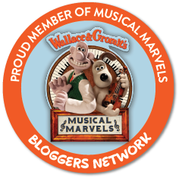 This new animation features the amazing interactive experience of being accompanied by the live Picture House Orchestra as well as presenter Matthew Sharp – how cool is that?! And if that isn’t enough, you can also enjoy Wallace and Gromit film ‘The Wrong Trousers’ with live orchestral accompaniment. I don’t think any of us has ever actually seen a live orchestra so I’m really looking forward to this. It will certainly bring the film to life! The tour is taking place at 38 venues across the UK including London, Manchester, Cardiff and Edinburgh to name a few. Be sure to look out for it at a venue near you. We’ll be heading to the Hexagon in Reading. I can’t wait to see it! Check out the trailer below to find out more about this fab Carrot Production in conjunction with Aardman Animations. Disclaimer: This post is an ad in conjunction with Carrot Productions. We have been given free tickets to attend a show on the tour in return for this feature.